Elvis Presley was more than a great performer. With his earliest recordings he showed that he was a gifted currator of American songs. 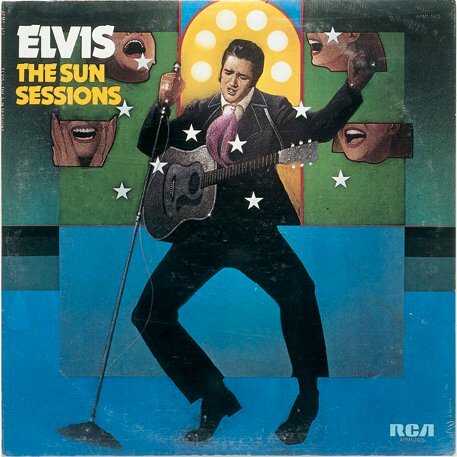 On this Throwback Thursday let's look at original -- or in some cases, just earlier -- versions of some of the songs -- country songs, R&B songs, pop tunes -- that make up various versions of Elvis' Sun Sessions. 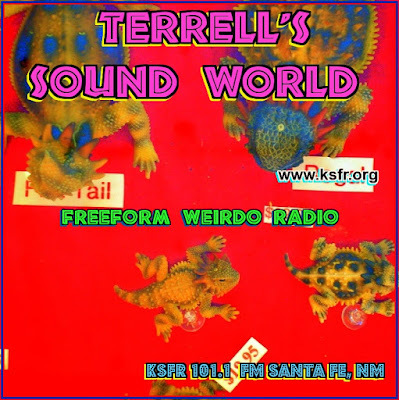 First of all, hats off to Adam Aguirre of the Route 66 show on KUNM, who inspired this post by recently playing these first two songs on a recent Saturday night. Elvis apparently loved bluegrass. He rocked this Bill Monroe classic. Speaking of a blue moon, this tune, written by Richard Rogers & Lorenz Hart was first recorded by Connee Boswell in 1935. I've always liked this early '50s version by Billie Holiday. We all know Elvis loved the blues. Here's one, by Kokomo Arnold, that Elvis used to get real gone for a change.